I Am Moving To London! 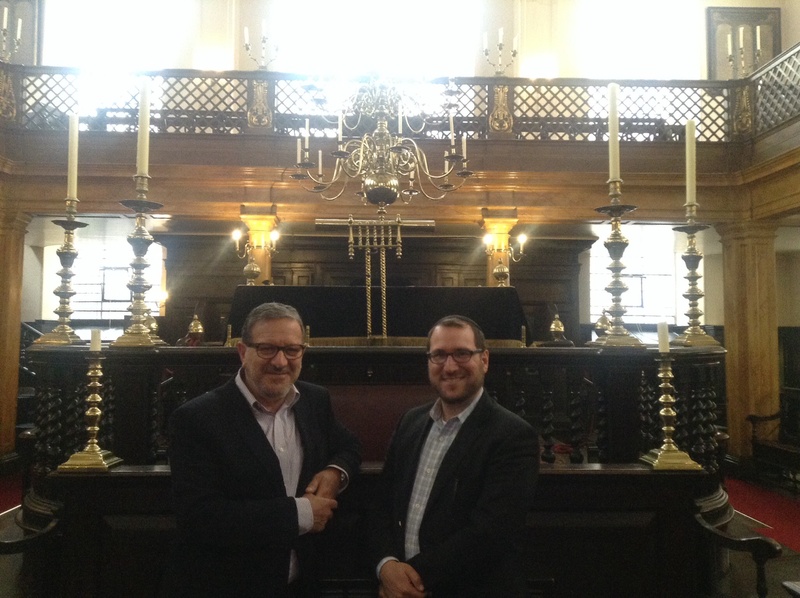 I’m thrilled to share with you that I’ve accepted an offer to become the rabbi of Bevis Marks Synagogue in London. 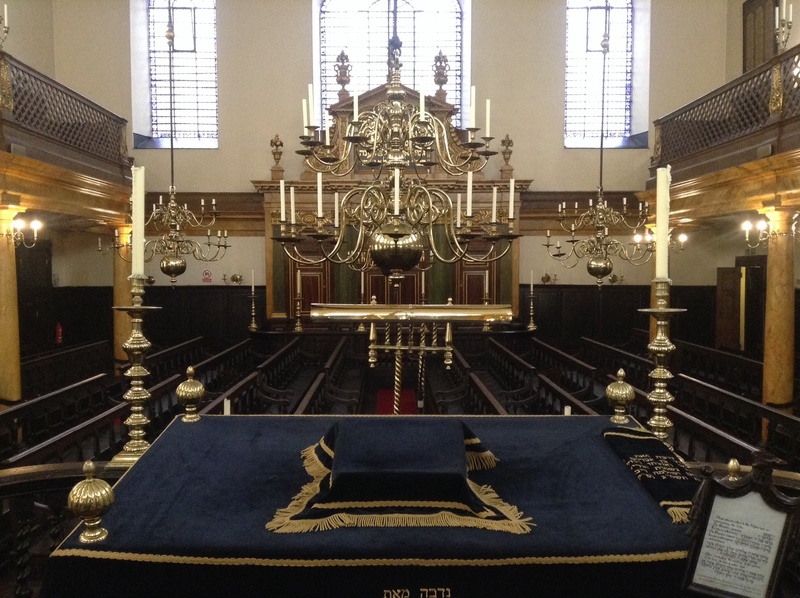 Bevis Marks is the oldest synagogue in the UK, and the longest continuously running one in Europe. I am humbled by this appointment and excited to assume such a special role. 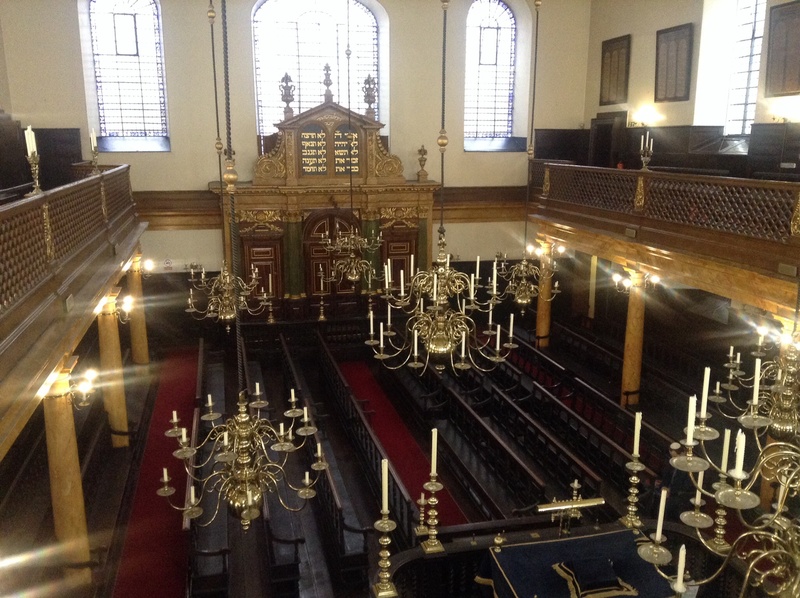 Bevis Marks Synagogue is situated in the original ‘Square Mile’ of London, which continues to be a major center in London. Today, several up and coming neighborhoods, as well the financial center surround this area. I look forward to working with the members of Bevis Marks, as well as with those that visit, work, live and study in the area. Many hotels and tourist sites are within walking distance of the synagogue, including the Tower of London. I will also continue my PhD studies into the unique history of the Spanish and Portuguese Jews. 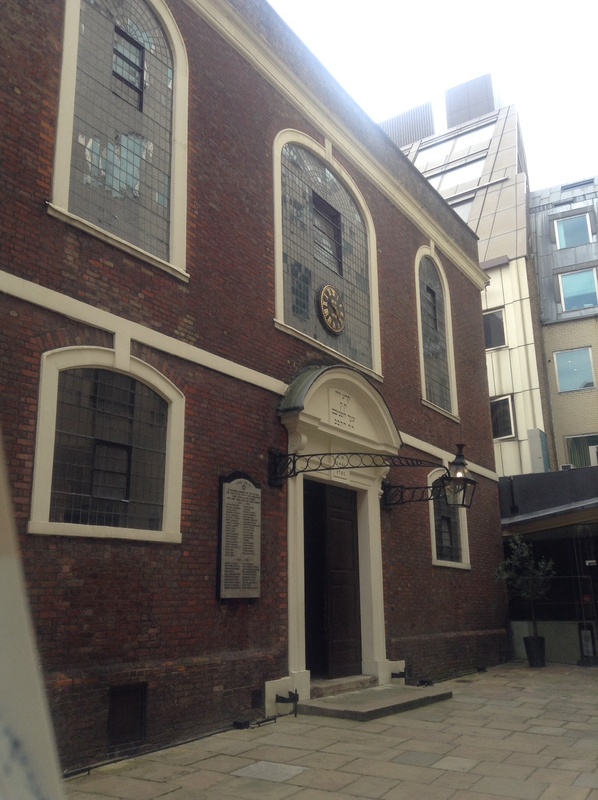 My research will likely focus on the central role played by Bevis Marks in the constellation of S&P congregations located throughout the British Empire in the eighteenth and nineteenth centuries (like Shearith Israel in NY!). I’ve thoroughly enjoyed my time in NY – studying and working, and I now look forward to this next chapter in my life. Please stay in touch and do come visit me at Bevis Marks! I am very sorry that you are leaving and I will miss you, praying with you and your wise guidance and counsel You are assuming a very important position in a Synagogue of great repute. I wish you all success. I believe there was a Rabbi by the name of Gaster who had contacts with the Indian Jewish community. His letters to the community may be available in the archives. After you are settled in your position, I will write to find out if copies of these letters can be purchased. I wish you success in your new undertaking. With best wishes. Sam Daniel. Congratulations- what an historic honor. Good luck to you. All of the de Sola Mendes and Marks family wish you a hearty congratulations and great success in your new role at Bevis Marks. May you go from strength to strength. We will miss you at Shearith Israel but know that this will be a wonderful new chapter in your life. Mazal Tob from Eliza, Daniel and Benjamin, Josh and Jon. PS with Ben at London School of Economics this coming year, I know he will come to Bevis Marks and hopefully some of us will see you at Bevis Marks very soon when we visit him. Thank you Eliza and family for those warm and heartfelt wishes. I know how much the S&P means to you and I very much look forward to welcoming you to Bevis Marks. LSE is very close so I hope Ben will make Bevis his home in London. I’ll be hosting Friday night dinners weekly and he is more than invited to come whenever he likes. Please have him be in touch or send me his email! very touched by your warm kind words. will tell Ben. We will miss you here but happy and excited for you in your new position at Bevis Marks. All the best from our family. Thank you Eli. I look forward to tour #2 when you arrive! And please have your son be in touch. I’m hoping to launch a program for internationals and would love to loop him in. Wow! Mazal tov, Shalom. Another Highland Ave boy done good. We are proud to see this amazing accomplishment. Thank you Mrs. Klein! I hope you’re taking good care of my/our beloved street in Rochester :). Will you be attending Bevis Marks this friday? They are organising a dinner. From another corner of the historic Sephardic diaspora, Jamaica, may I wish you R. Shalom every success in the move from one of our best to another of our best congregations. My hope is that we will continue to research these histories and strengthen the bonds between us. Saddened, overjoyed, and excited for you, all at once. Enjoy the other side of the pond! Thank you Phil! Very much appreciated. Congratulations, Rabbi Morris! What a great fit on both sides. I look forward to following your work there in England, both as a rabbi and a historian. We will definitely visit when we are in London. Good luck on your continuing work! We attended services about there 3 months too early for your arrival when we visited London in June 2015. You follow in the footsteps of my 6th g-grandfather, Rabbi Moses Cohen d’Azevedo as Rabbi of Bevis Marks! Wishing you a good luck in your new place in London.